Derby Caribbean Carnival is a 2 day event which takes place every year in July in various locations all around the city of Derby. 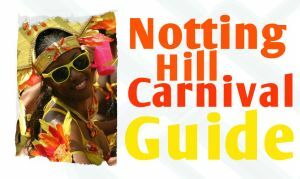 It is organised by the Derby West Indian Community Association (DWICA) and has been growing in popularity and size since the first carnival back in 1975. 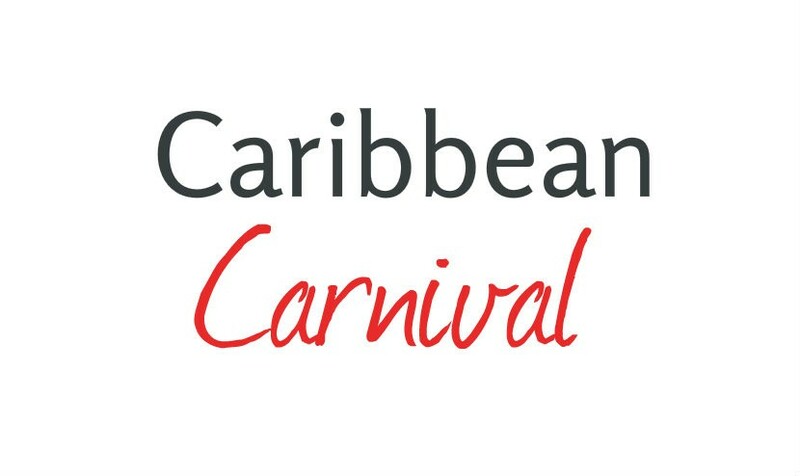 The idea of Derby Caribbean Carnival is to bring a taste of the Caribbean to the city of Derby through live music, processions, food and craft stalls and general entertainment indigenous to the Caribbean and the West Indies. The carnival also aims to discover and showcase new talent from the Black Arts, half of whom are local to the city of Derby and surrounding areas. Flamboyant local costume is prevalent throughout the carnival with vivid colours of reds, blues, greens and golds, synonymous with the various flags of Caribbean countries, bringing a warm and vibrant glow to the event.